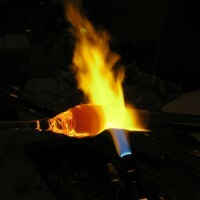 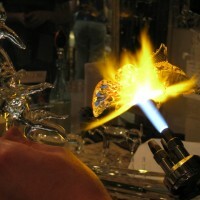 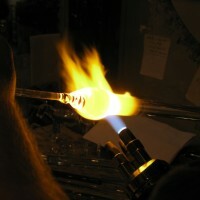 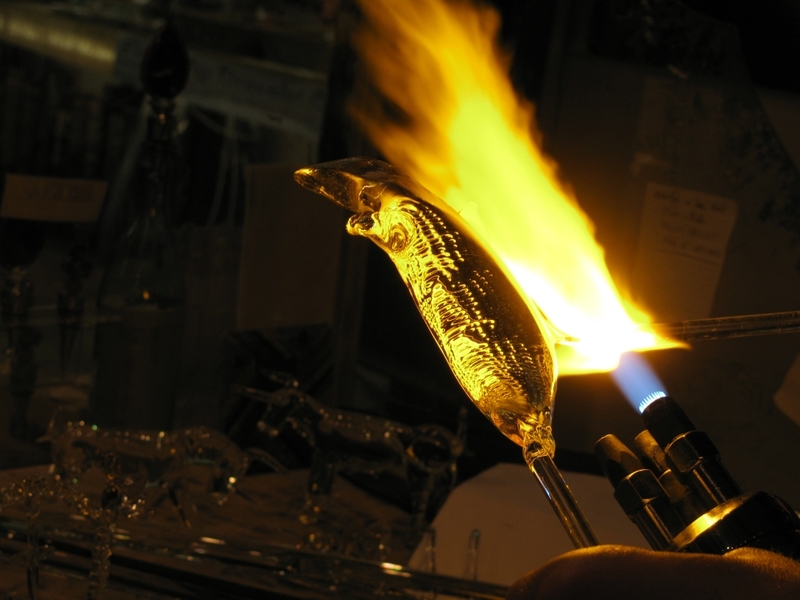 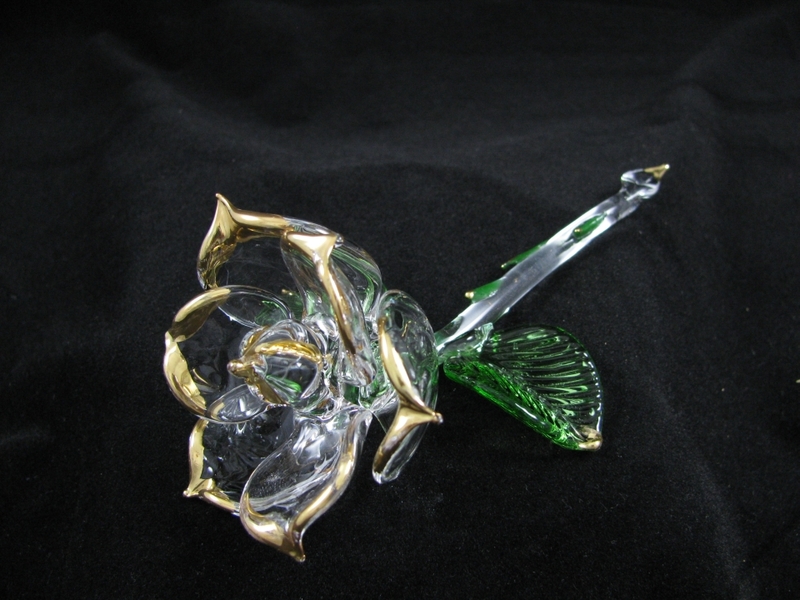 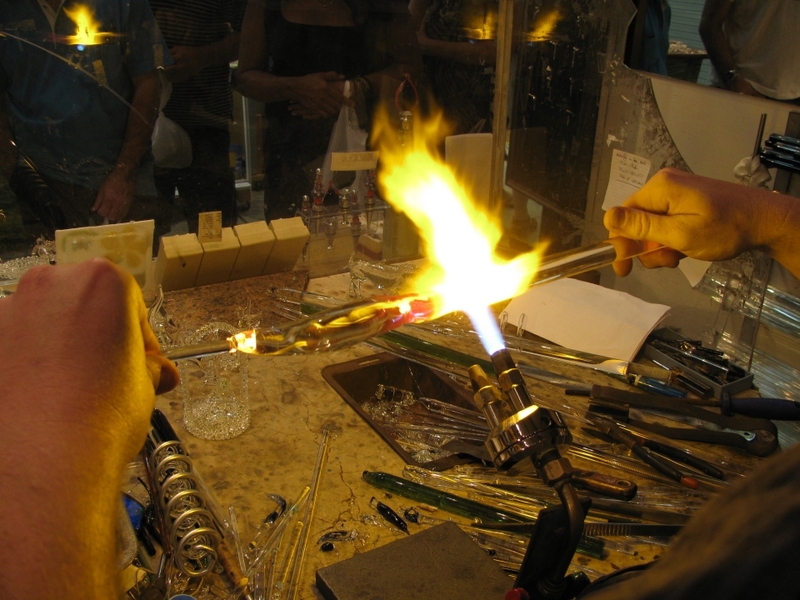 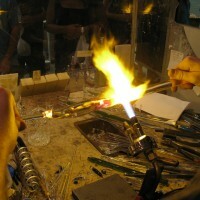 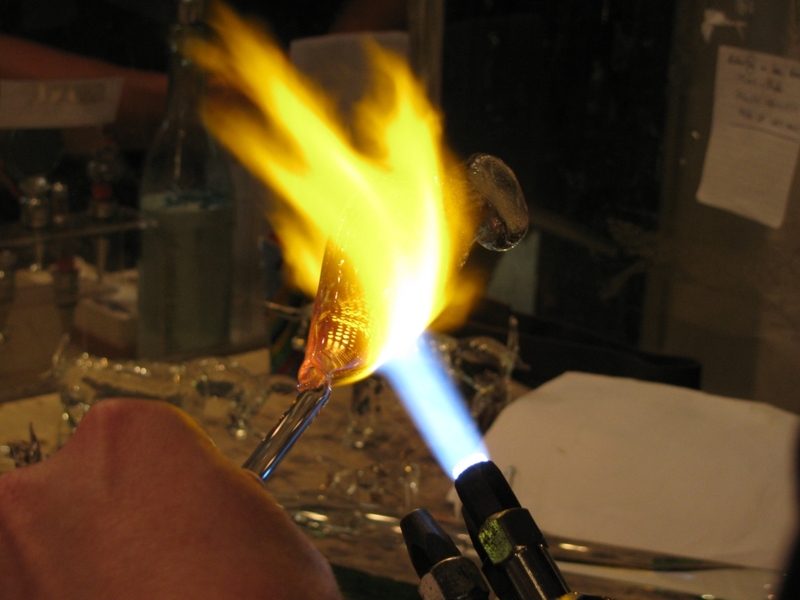 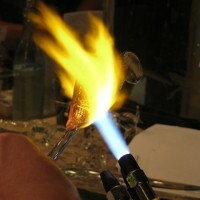 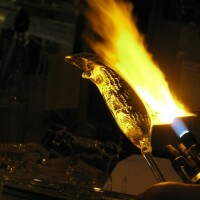 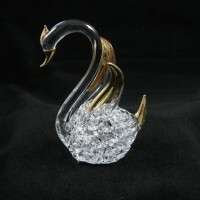 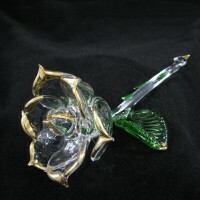 Welcome to Gift of Glass! 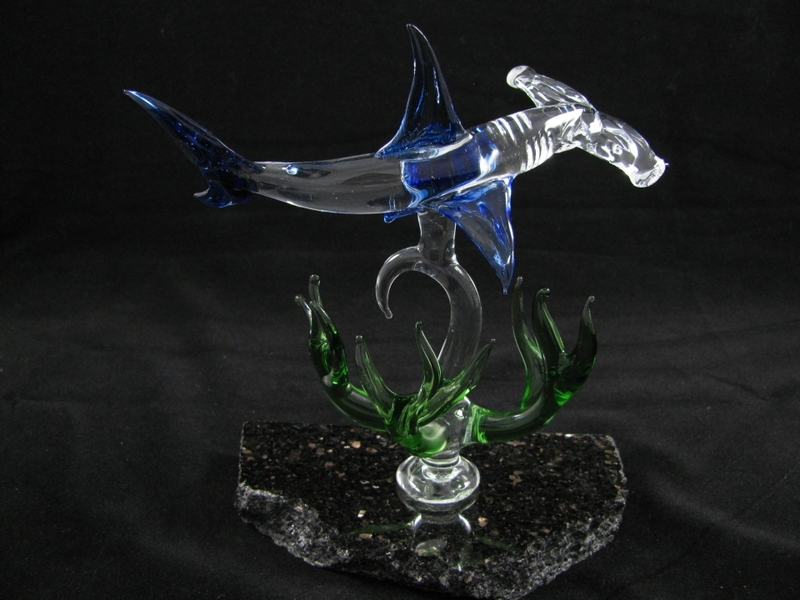 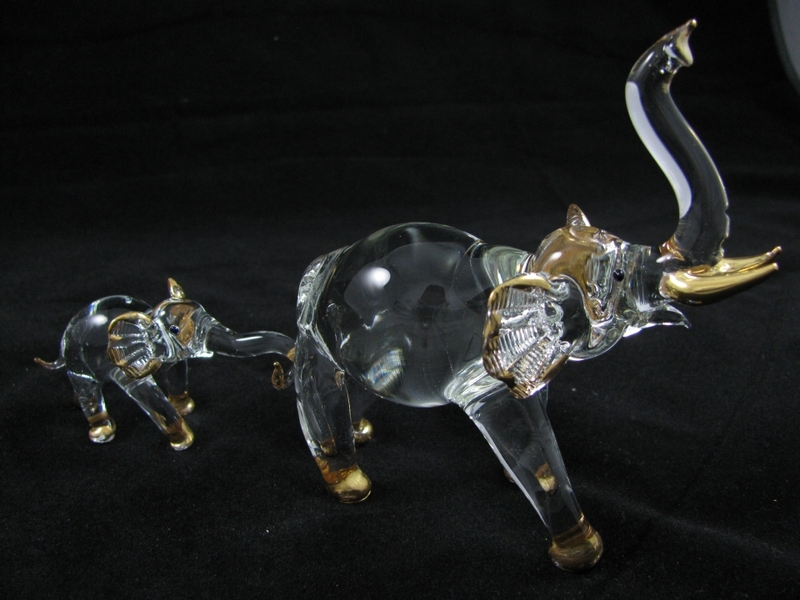 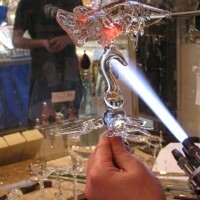 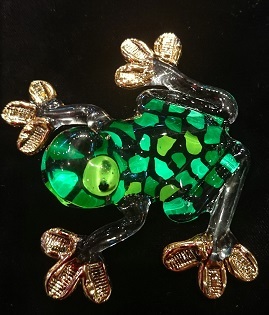 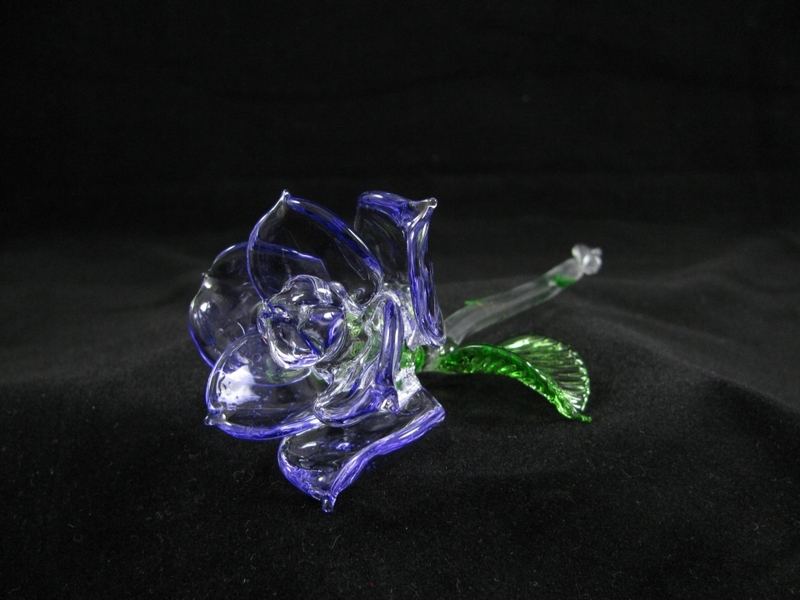 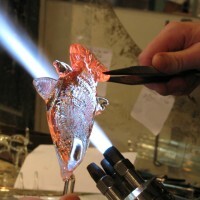 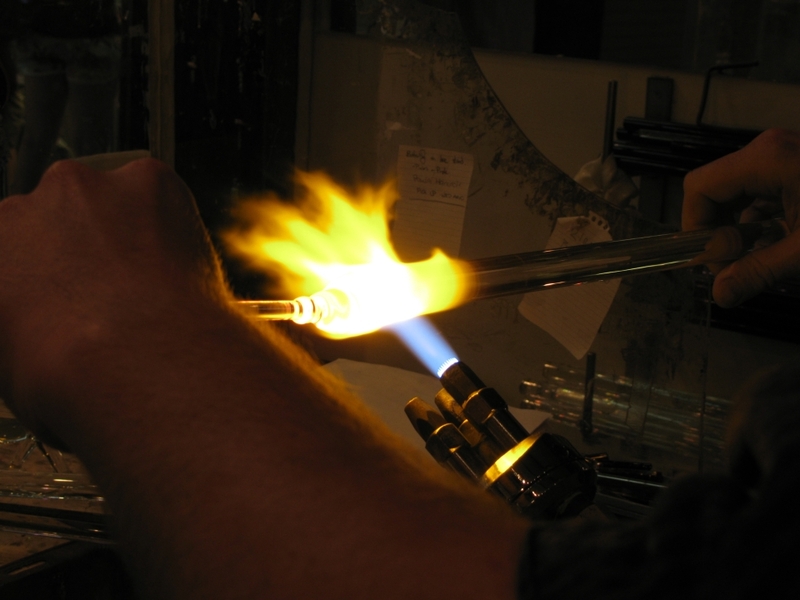 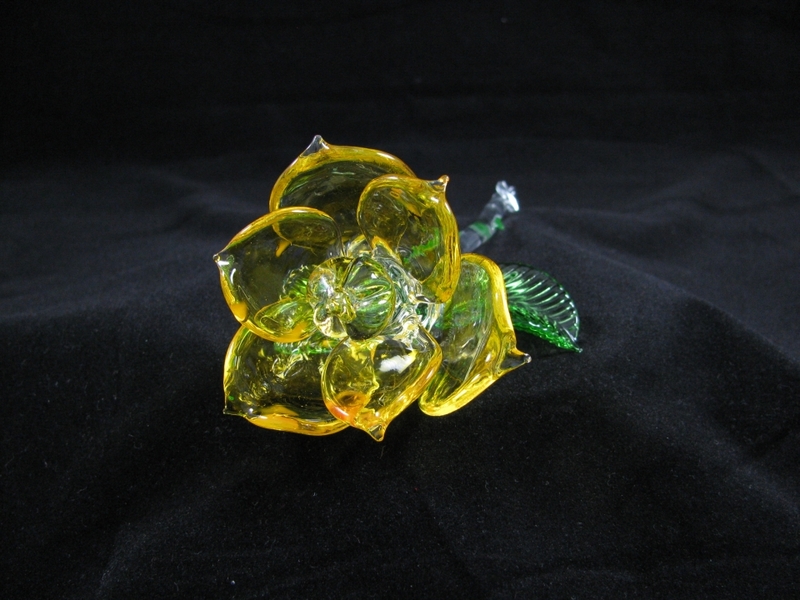 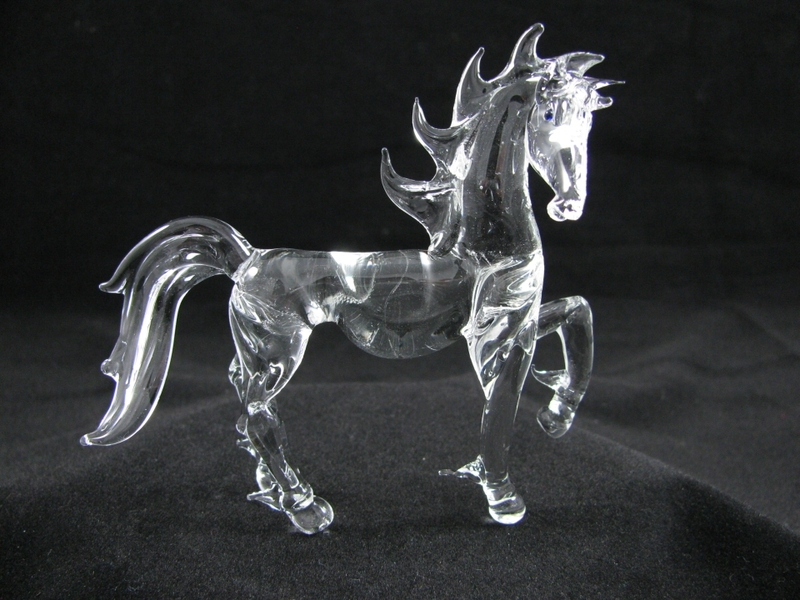 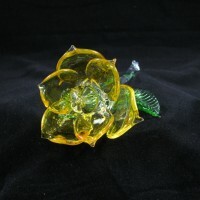 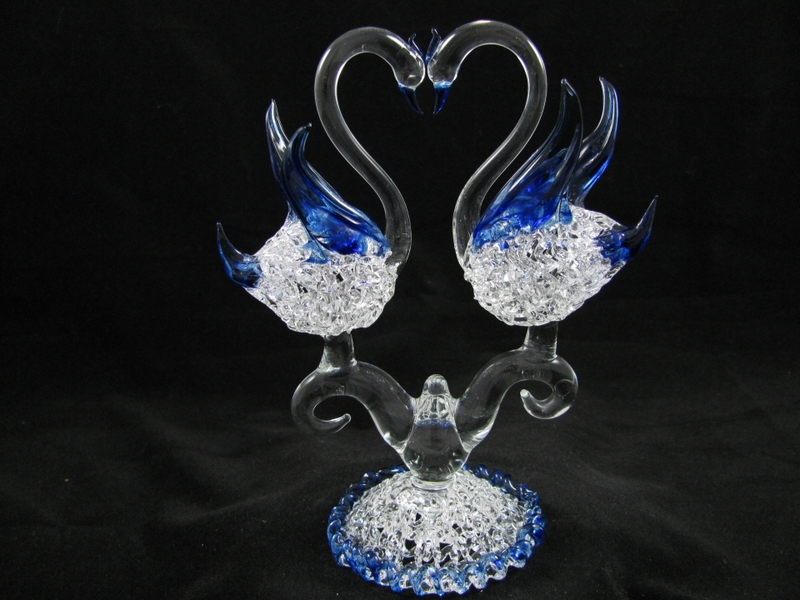 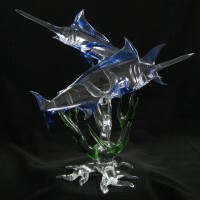 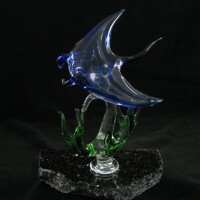 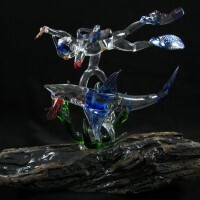 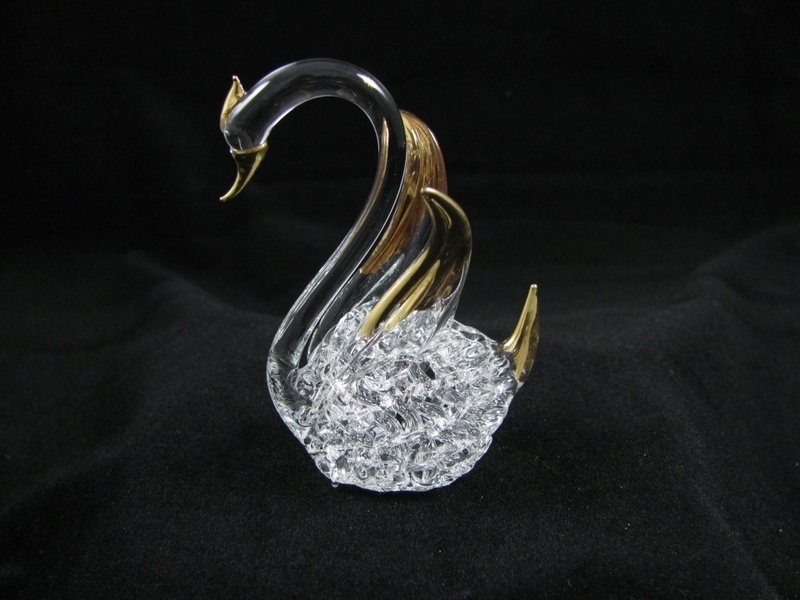 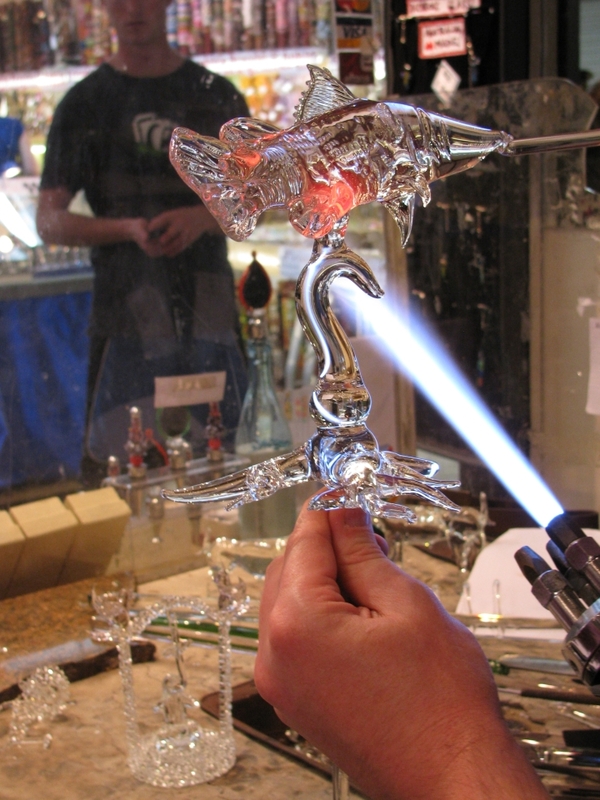 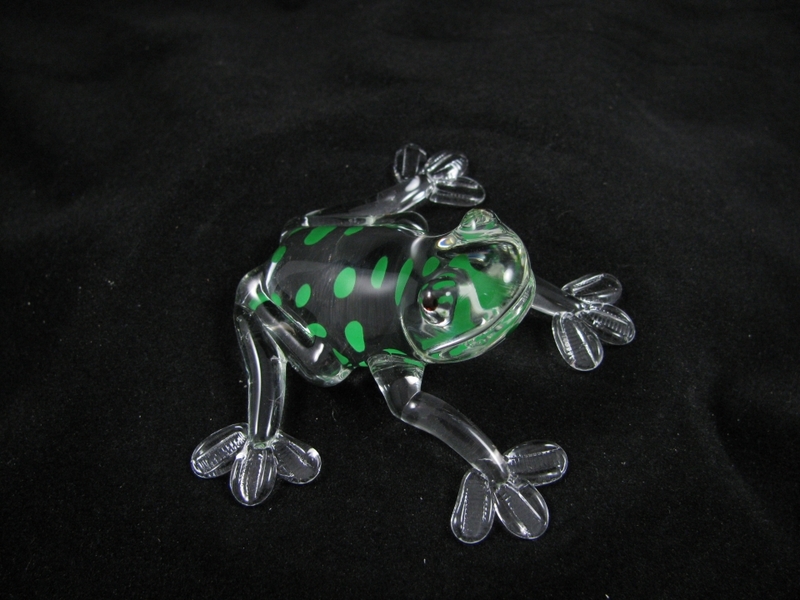 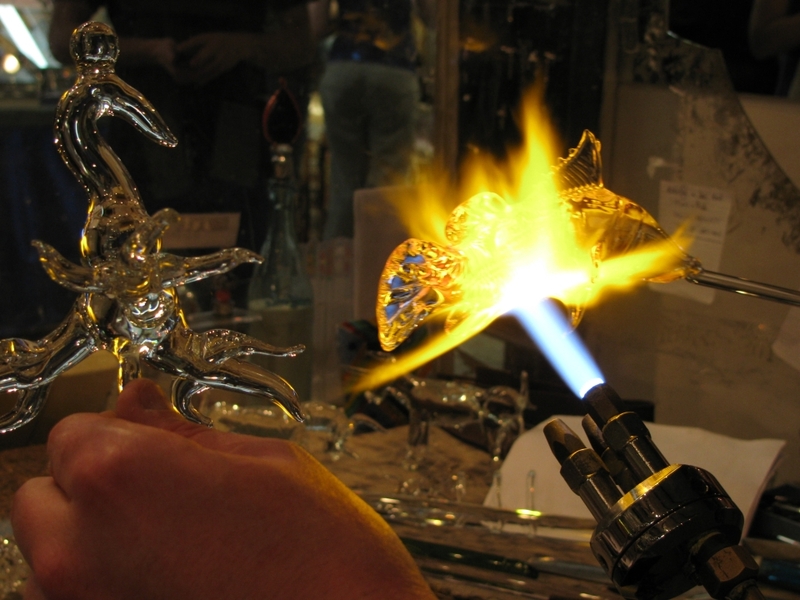 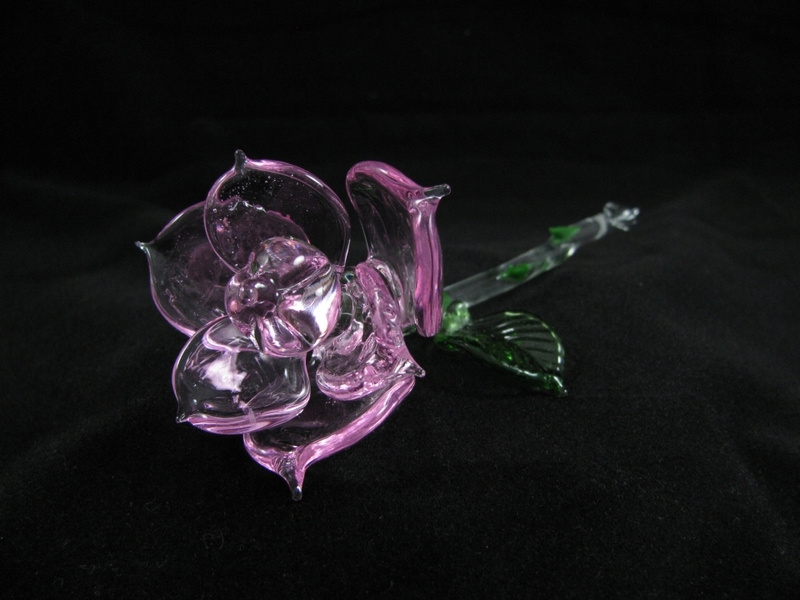 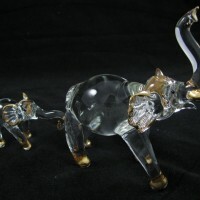 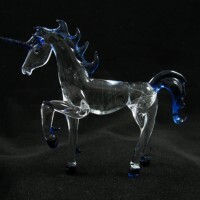 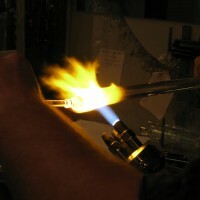 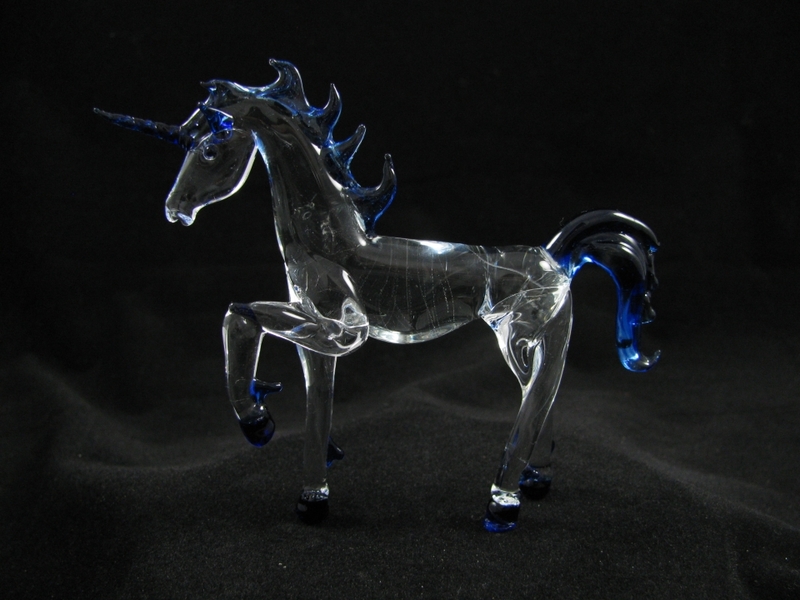 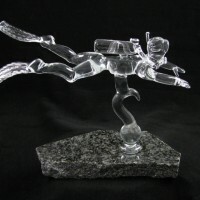 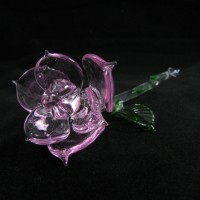 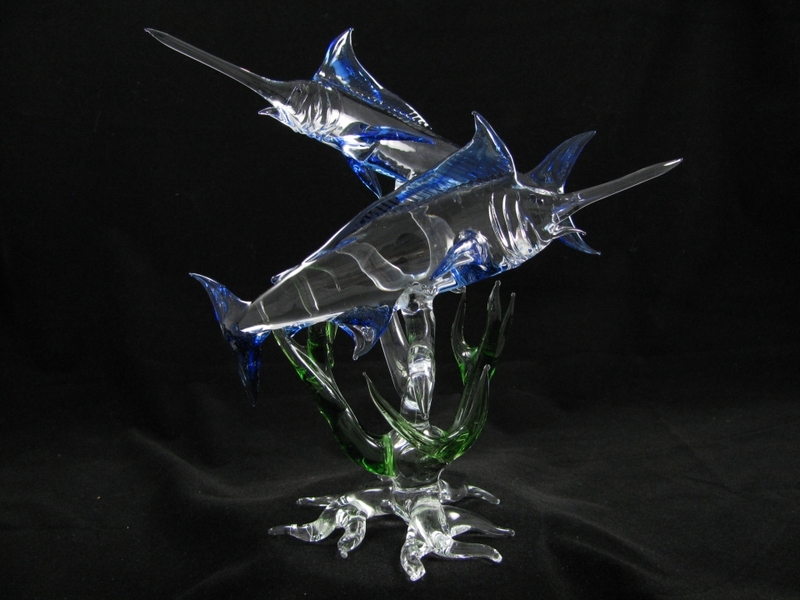 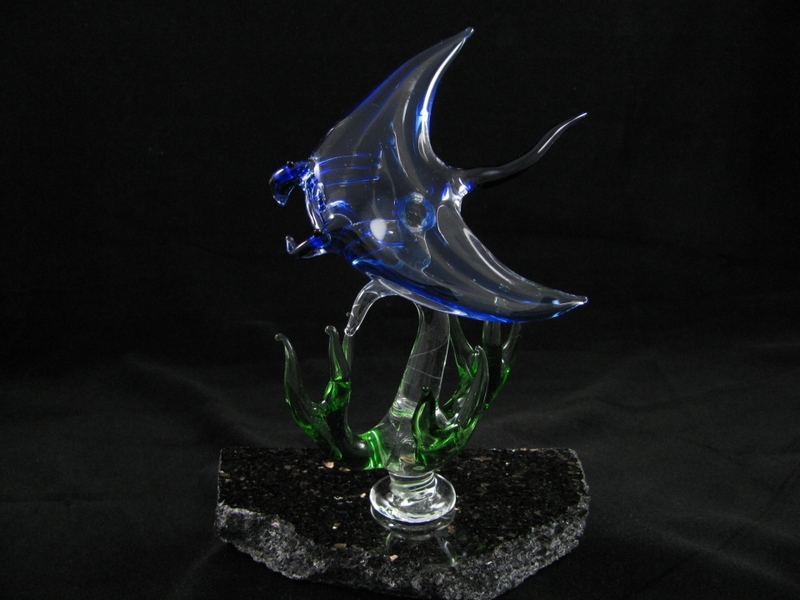 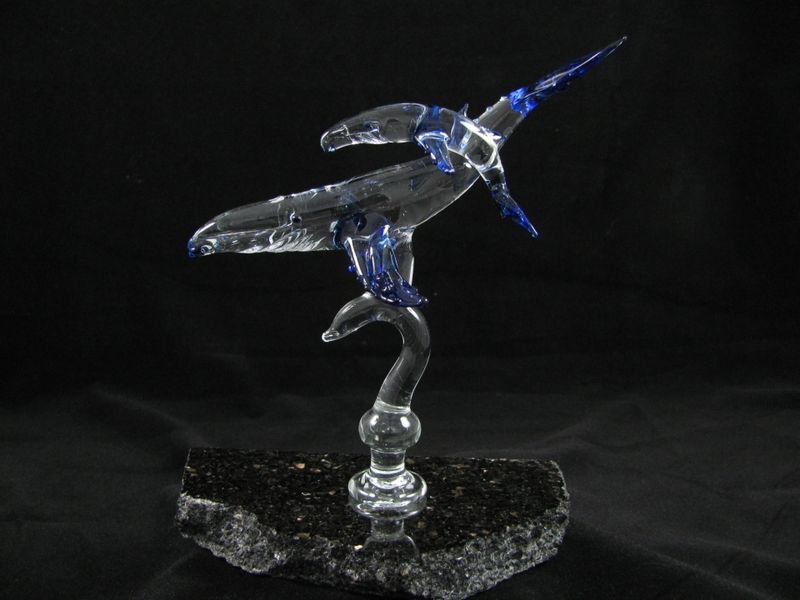 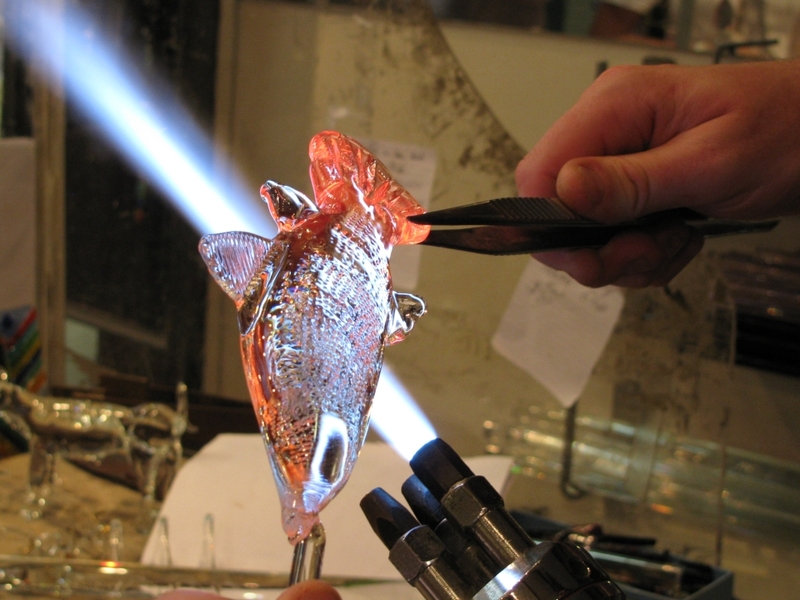 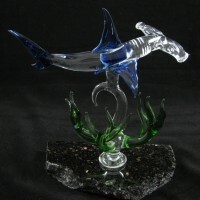 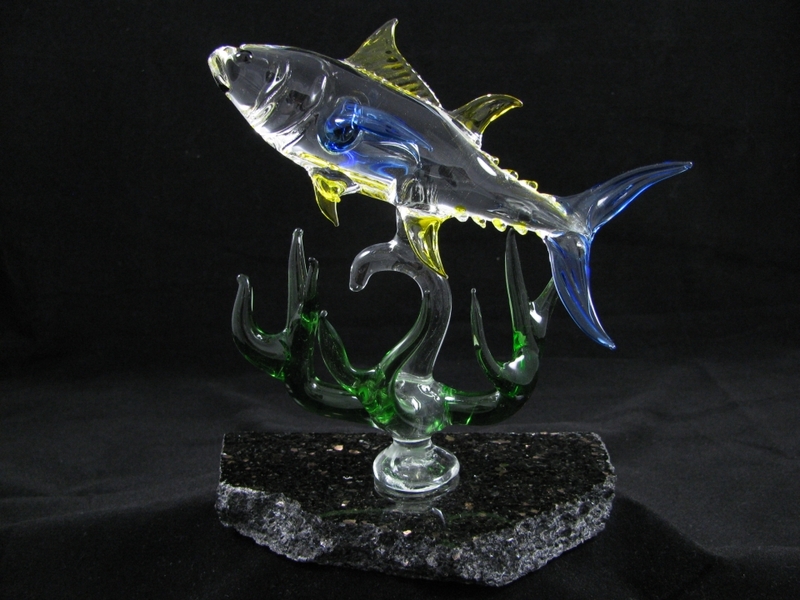 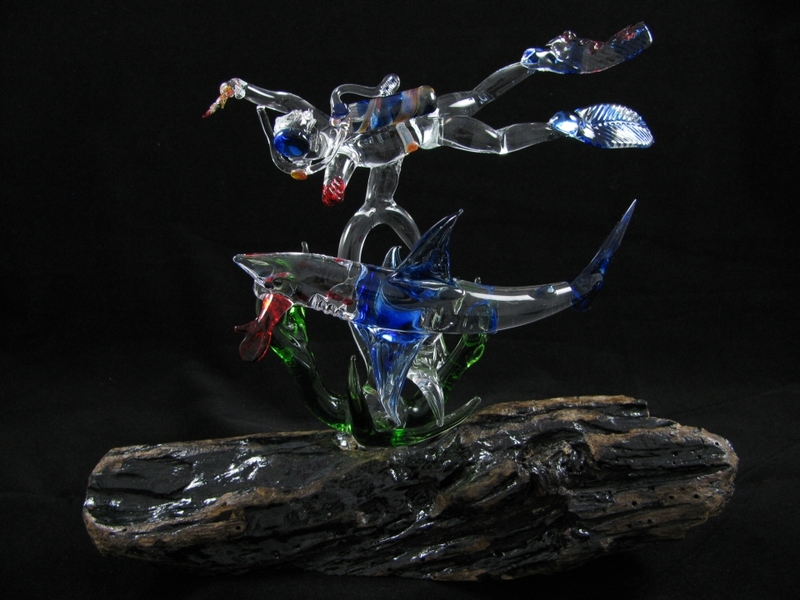 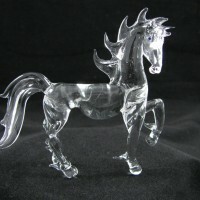 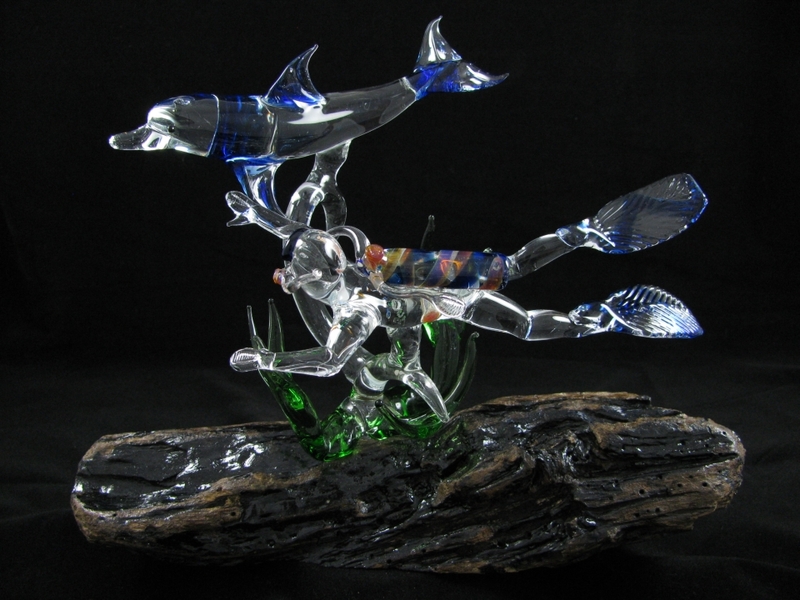 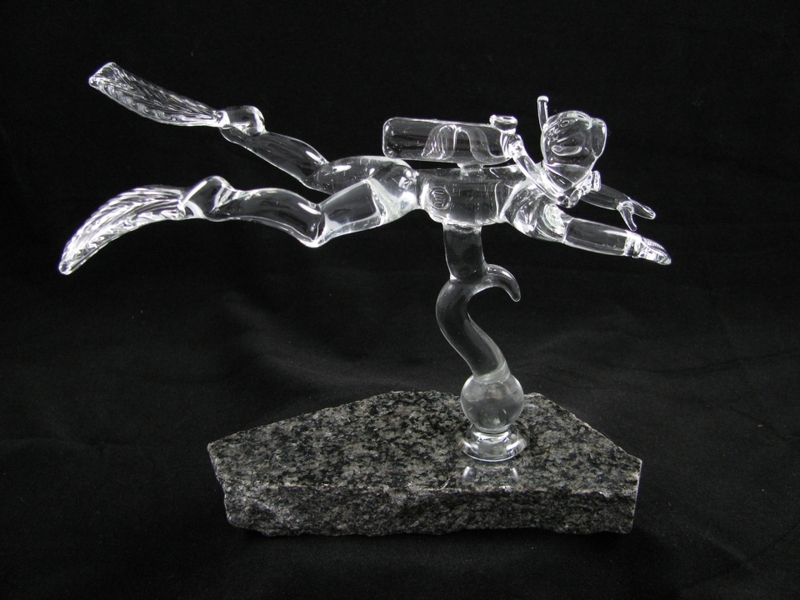 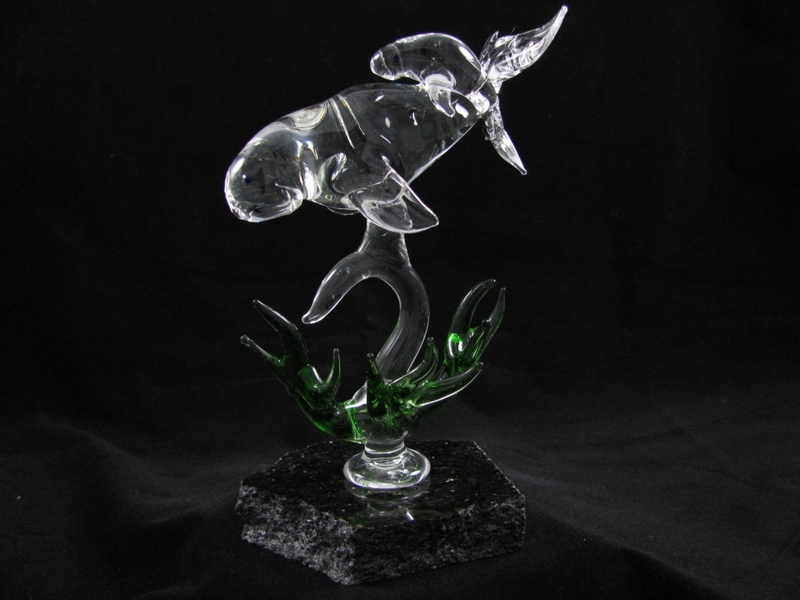 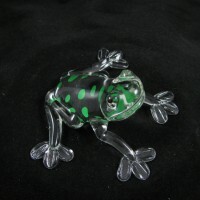 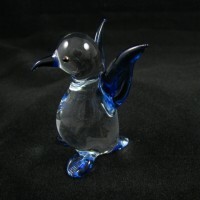 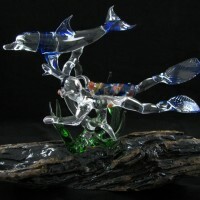 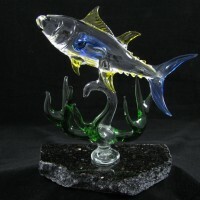 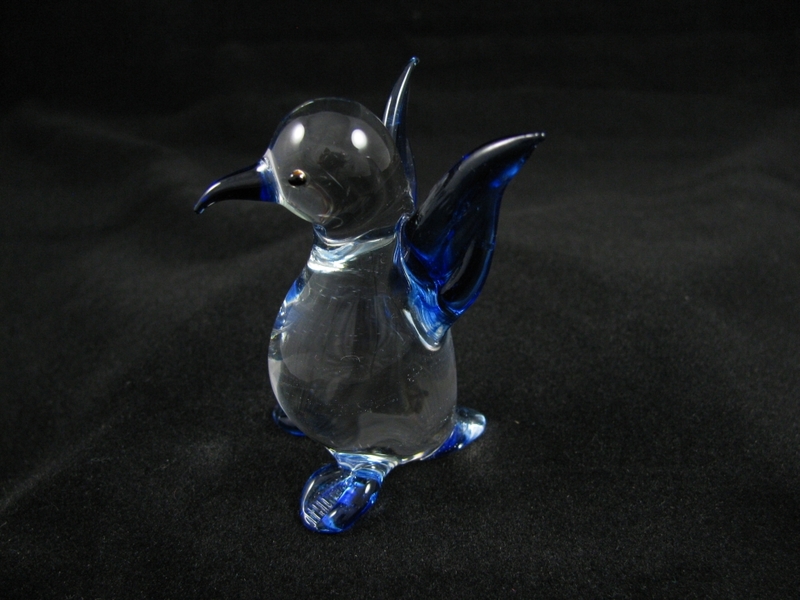 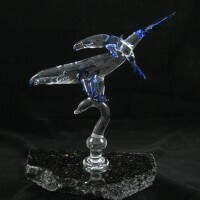 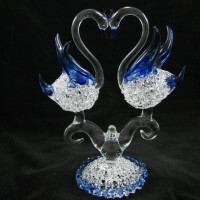 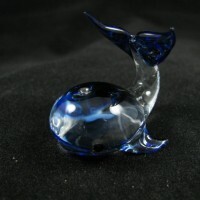 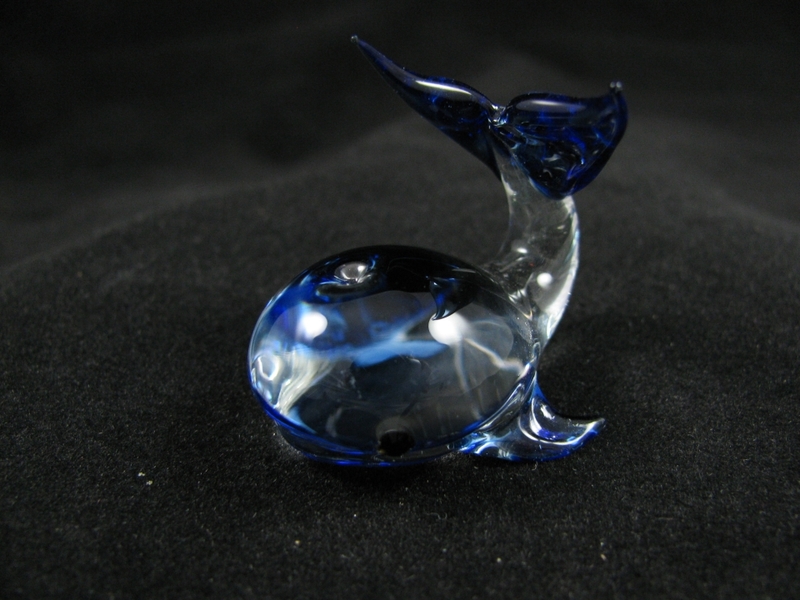 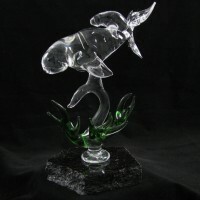 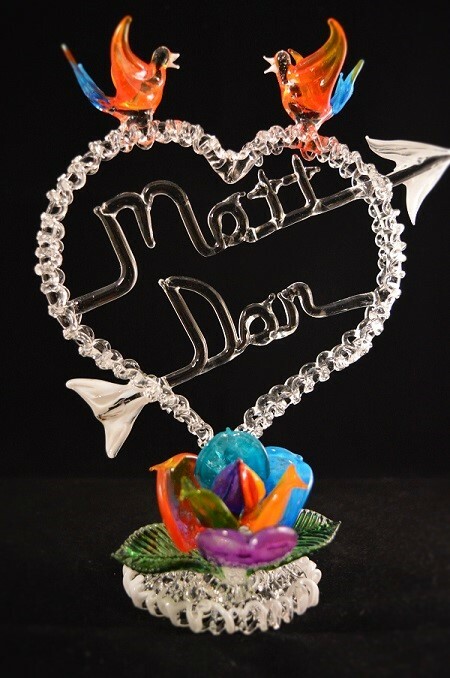 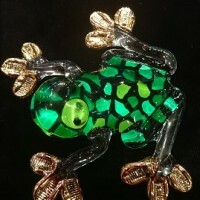 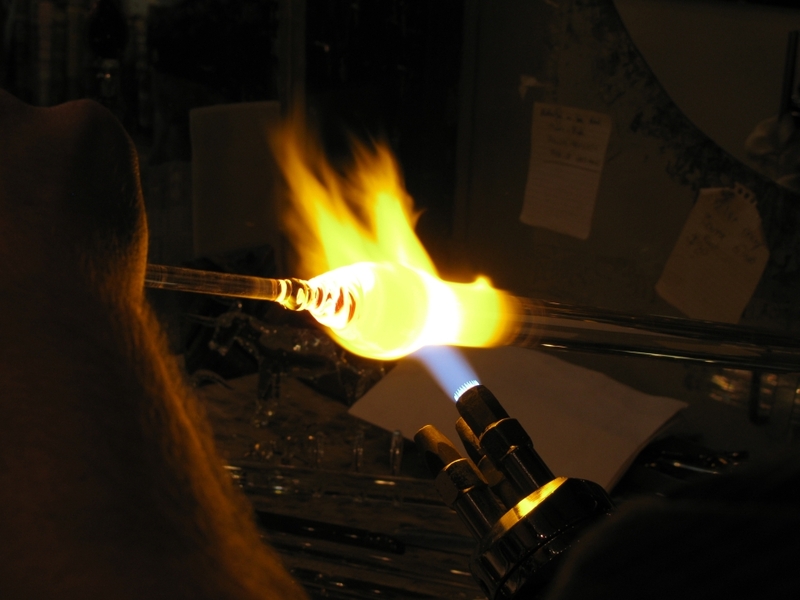 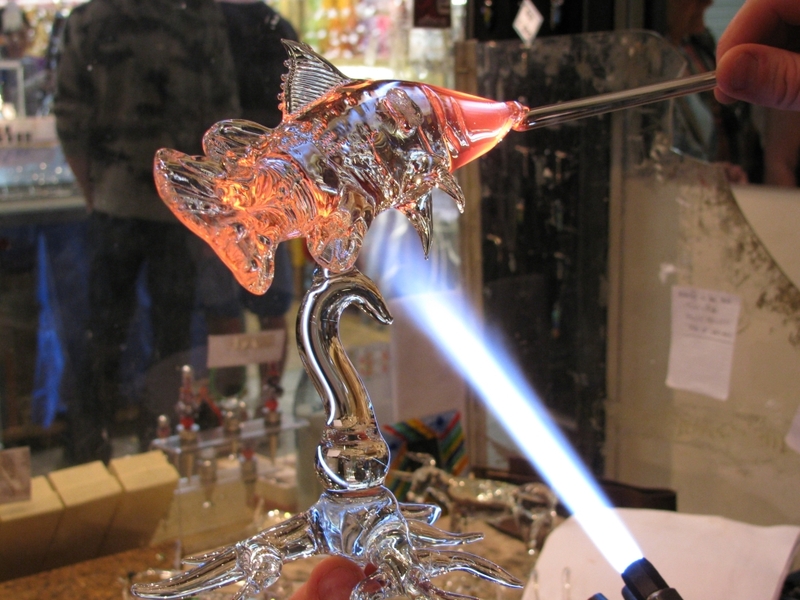 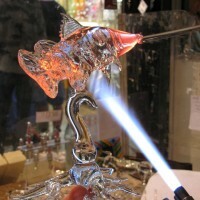 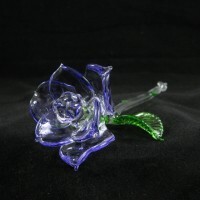 Custom Hand Blown Glass Art! 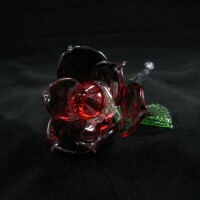 Check us Out!! 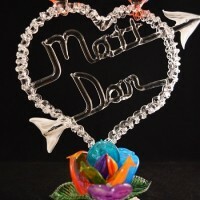 Order Now!! 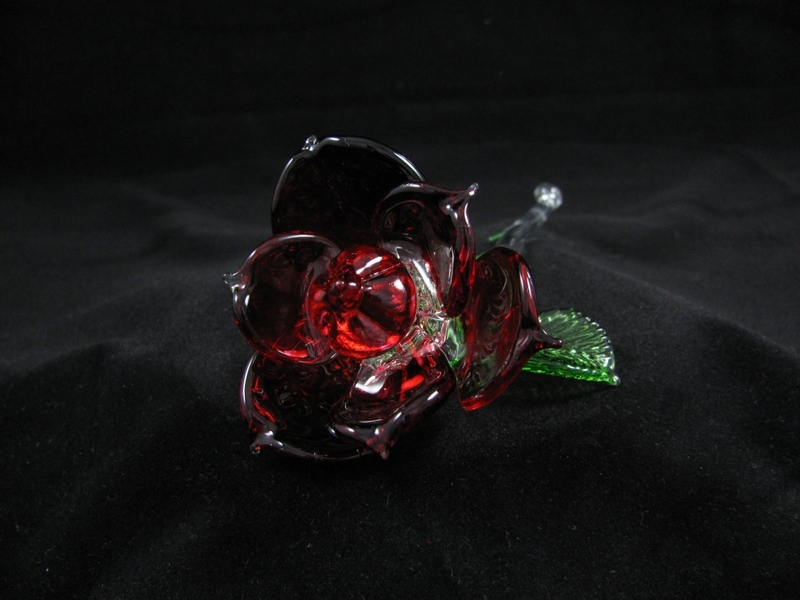 Postage is free within Australia!